* The class covers a variety of contemporary publishing models, from the zine to the traditional perfect-bound photography book. * Editing, sequencing and design are taught both theoretically and practically. * The class also covers distribution and marketing options. 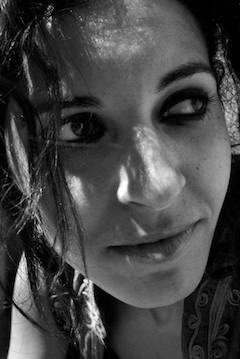 Laura El-Tantawy is British/Egyptian photographer, self-publisher, writer and experimental film-maker. She was born in Worcestershire, England and studied in Saudi Arabia, US and UK. She is currently living in London, UK. Her work is recognised for its uniquely lyrical and impressionistic eye on reality. Her work has been exhibited and published internationally, including New Yorker, Afar Magazine, Le Monde, National Geographic, Time, New York Times, Huck and Foam Magazine to name a few. Her self-published monographs have earned her multiple international accolades. Her first book, In the Shadow of the Pyramids was named one of the best photo books of 2015 by international book critics and photography collectors. It earned her the shortlist for the prestigious Deutsche Börse Photography Foundation Prize – awarded annually to a living artist of any nationality who has made the most significant contribution to photography in Europe. 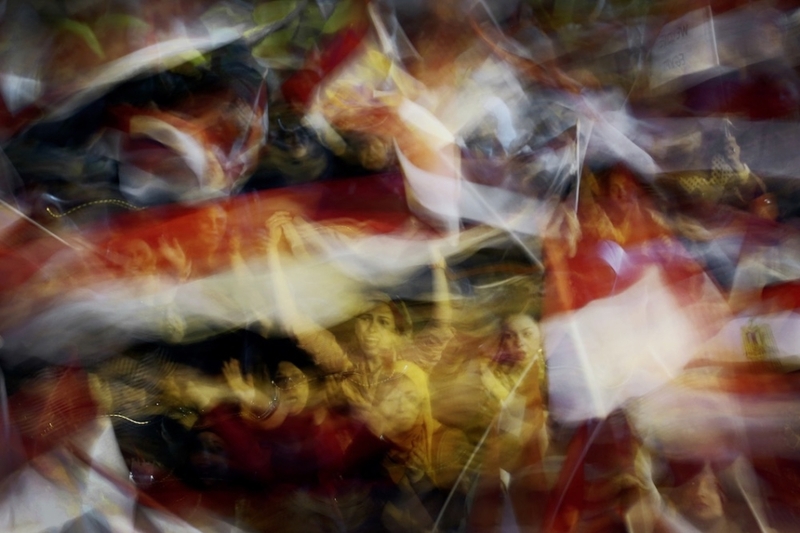 The series was exhibited as a three-screen installation at the Photographer’s Gallery in London, UK and subsequently at the Deutsche Börse Photography Foundation in Frankfurt, Germany. In 2017, she successfully self-published her third monograph titled Beyond Here Is Nothing — a meditation on the poetic notion of home and belonging. Her fourth monograph will be released in 2018. If you want to be kept informed about Laura El-Tantawy, you can go on Facebook and add Eyes in Progress or the project’s own page, to your list of interests. Durant cette formation de quatre jours, chaque participant présente son/sa propre idée du cours et réalise ensuite son projet à l’aide d’un logiciel d’édition. L’atelier s’achève avec la présentation des livres photo fraîchement conçus. Master class / Exchange around the master photographer oeuvre, photography in general, participants projects. Portfolio reviews, improvements suggestions and helping define one workshop story per participant. Practical / critical exchange around the work done, improvements suggestions, editing series to conceive in book form / contemplating titles, metaphors, emotions and experience of each author’s desired publication. Final presentation and creation of small book dummy. - Successful candidates will be expected to arrive with a large set of images and ready to create their book mock-up. - Participants working digitally should bring their own laptops, and everything needed for digital editing and mock-up making. > If you apply before February 8th 2019: successful applicants will be informed via email by February 10th 2019. > If you apply after February 8th 2019: successful applicants will be informed via email by March 10th 2019. Applications will be open until March 8th 2019.